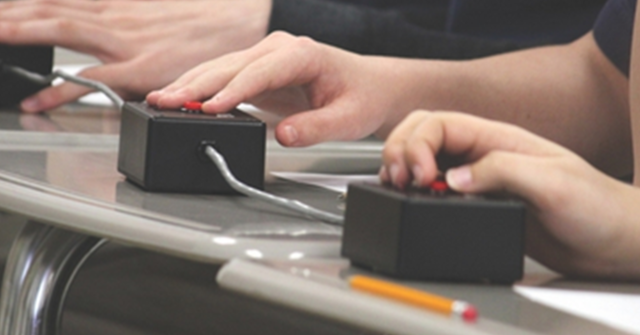 HANCEVILLE – Results are in from the final week of regular season high school scholars’ bowl matches at Wallace State, and Good Hope stunned the West Point juggernaut by handing the team its first in-league defeat in years. Both teams entered the final week without a single loss, facing each other for the first time this season. Good Hope finishes the regular season an undefeated 8-0, leaving West Point at 7-1. West Point still holds the overall point count with 2,480 to Good Hope’s 2,240. St. Bernard finished third in both categories. The teams will meet again on Dec. 14 at the Cullman County Scholars’ Bowl Tournament. Good Hope will have both a challenge and an opportunity: West Point has won that tournament for the last six years. Thanks to Wallace State Scholars’ Bowl sponsor Christine O’Leary for keeping us up to date. Stay with The Tribune as we follow our local teams to the county tournament and beyond.